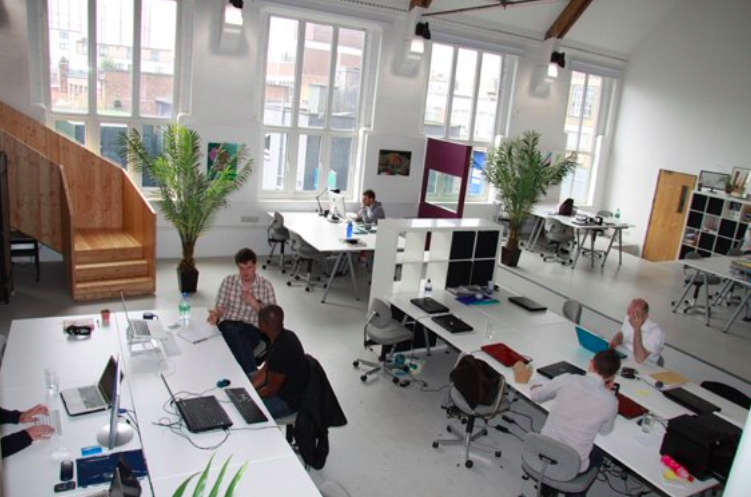 The number of Co-working spaces in London has hit over 100, a phenomenal figure considering that over a decade ago co-working was almost unheard of. The definition of co-working is somewhat still a debate. Although there is no universal definition of co-working, it is important to identify that co-working spaces are different to incubators and accelerators. 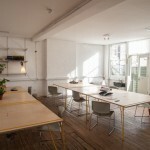 At their root, these spaces are established to offer environments designed to suit small businesses/start ups. What vary between these spaces are the levels and types of business support offered. 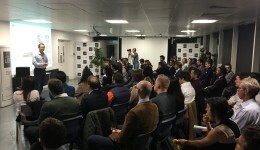 Incubators and accelerators are often associated with competitive selection processes along with mentoring, financial support and additional benefits. 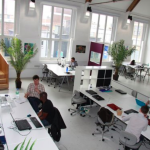 The primary existence of co-working spaces is to provide a collaborative work space for multiple users. Location: Like many, you may decide to work somewhere close to home, alternatively if you travel a lot, choose a space that has multiple locations with easy access to transport links. Meeting rooms: An important one but often overlooked by many co-working spaces. 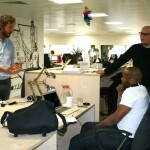 Co-working is still very much a new concept so inviting clients that aren’t used to co-working spaces can prove tricky. Sometimes companies need formalities such as meeting rooms for interviews, clients and board meetings with investors/mentors. Keep an eye out for spaces that charge for use of their meeting rooms, find somewhere that is all inclusive if you know that you will be using additional services a lot. Convenience: The last thing you need when working is a dysfunctional venue. Reliable Internet, a dedicated community manager and 24/7 access are all perks that makes working that little bit easier. Atmosphere/culture: Some spaces are fun, others have a real attitude of work hard play hard, and some are a mix. Do your homework on the existing users of spaces, get in touch with them and you can understand what working in the space is like. Crucial tip! Visit the space you wish to work at before signing up; you only have yourself to blame if it doesn’t meet expectations!